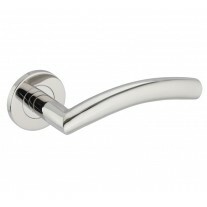 Polished Stainless Steel Wall Door Stop by Handle King. 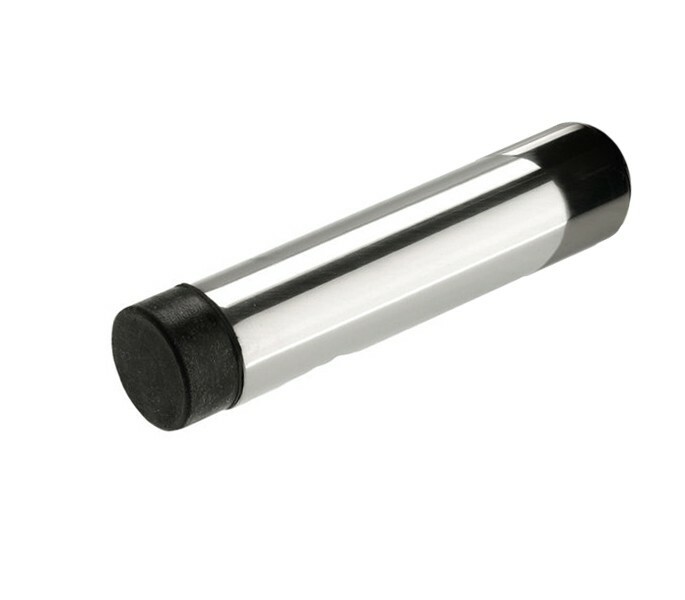 Buy our stainless steel door stops which are a better finish than brass or chrome for your home or office. 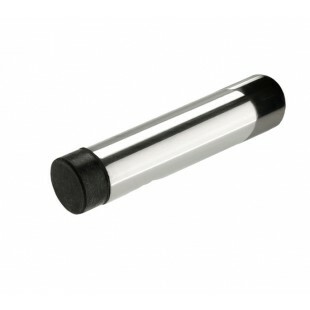 We have the cheapest prices in the UK so check our out full range of door stops to see what's available. 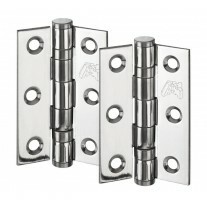 We have skirting mounted, floor mounted and wall mounted door stops all at great prices! 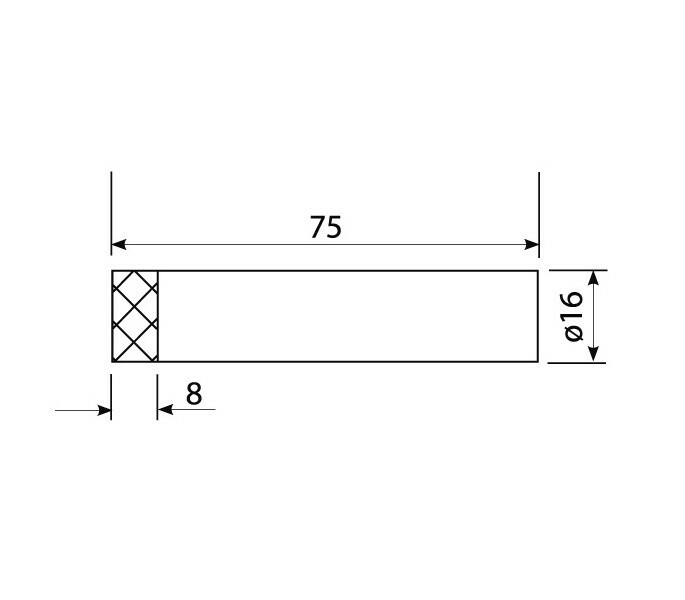 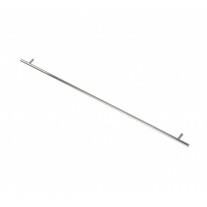 Just select how many you want and add to basket Polished stainless steel 16mm dia x 75mm length Includes screw fixing for skirting board or wall.